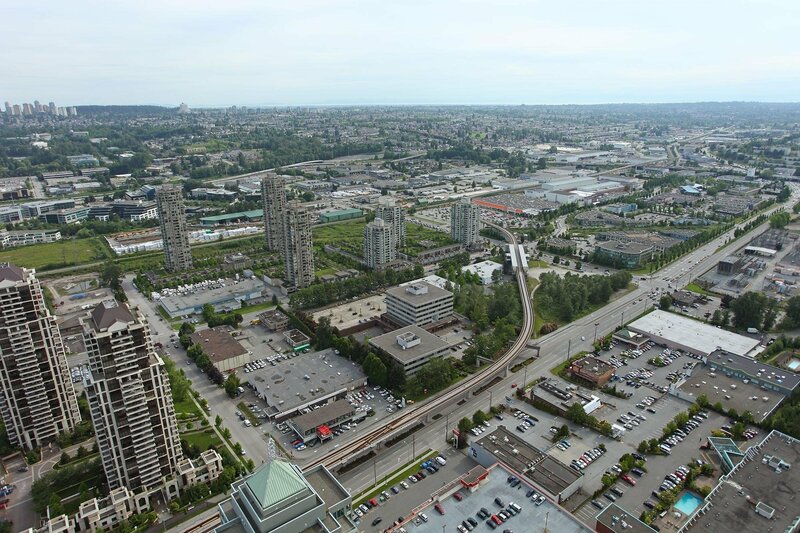 With over 12 acres of high-density mixed-use retail, office and residential development conveniently located at the Gilmore SkyTrain Station, the master-planned Gilmore Place community will soon be an exciting new urban centre for Burnaby. 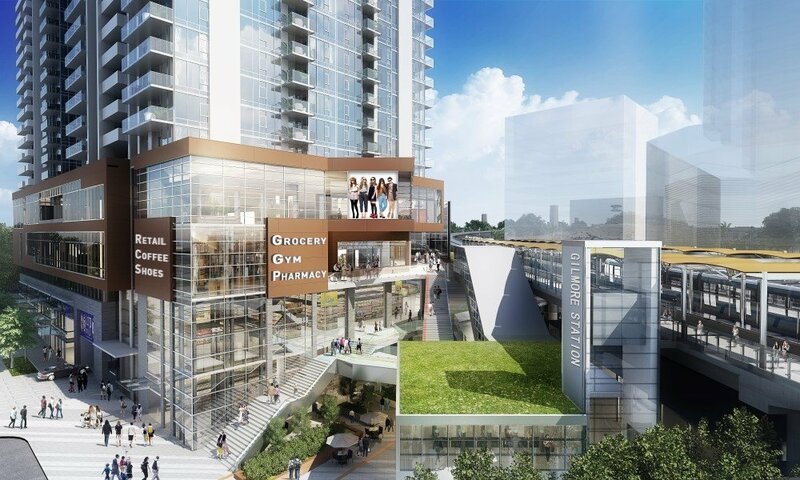 Located at the intersection of Lougheed Highway and Gilmore Avenue, this vibrant high-traffic retail community promises to be a draw for neighbouring communities, passers-by, and residents alike. 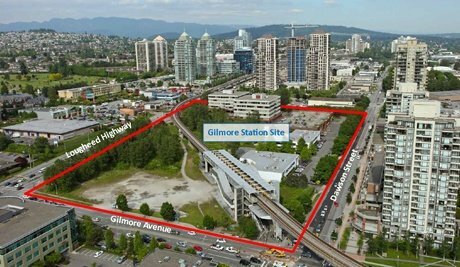 Its prime location adjacent to Brentwood Centre, also currently under massive redevelopment, means that the Gilmore Place community will truly be at the centre of Burnaby’s larger revitalization and urban growth master-plan. The first phase of commercial space is preleasing now for Gilmore Place’s dynamic urban and populous community. Don’t miss this chance to be one of the first retailers to become a landmark in this prime revitalized and connected neighbourhood, with the opportunity to provide convenience and amenities for many future residents, and to be part of an upcoming retail destination for countless visitors. 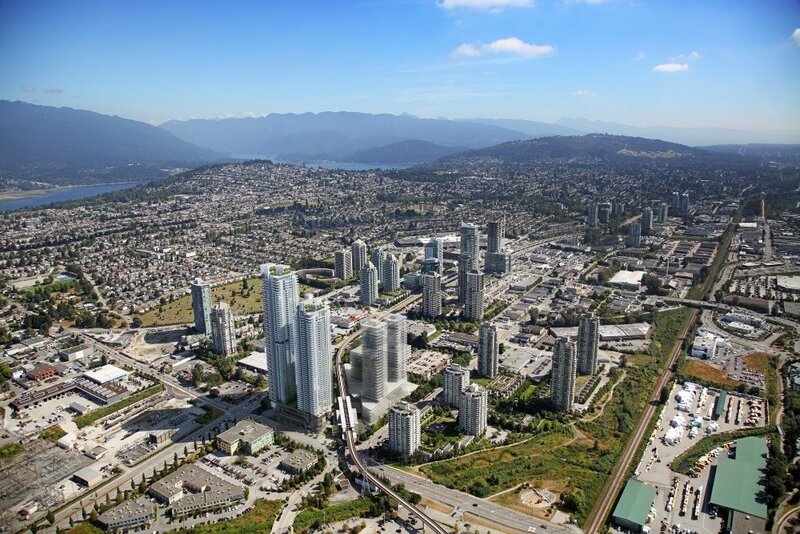 Gilmore Place will be one of the most sought-after and visited urban centres in Burnaby and Metro Vancouver. Up to 2.5 million sq. ft. of residential development and 1 million sq. ft. of commercial and retail space – preleasing now!